Rory Kockott has kicked a penalty goal. The Castres supporters go wild as Rory Kockott successfully kicks the penalty goal. 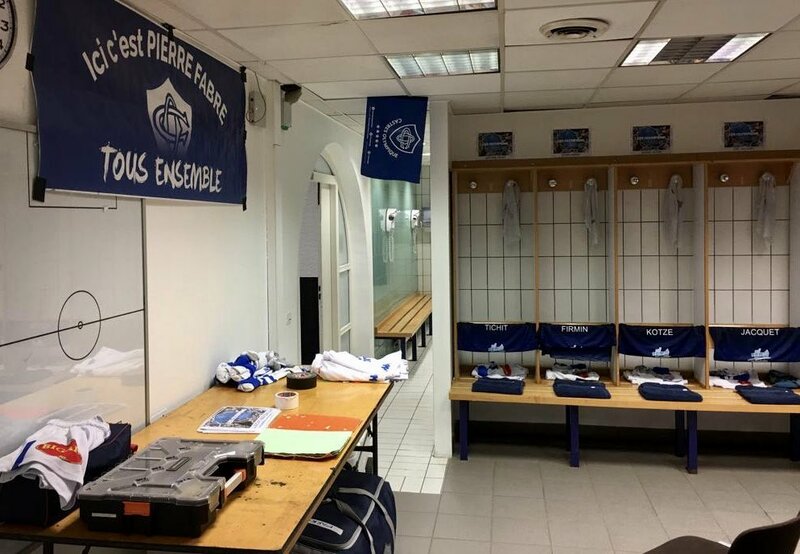 Castres decide to make a substitution, with Christophe Samson getting some game time. 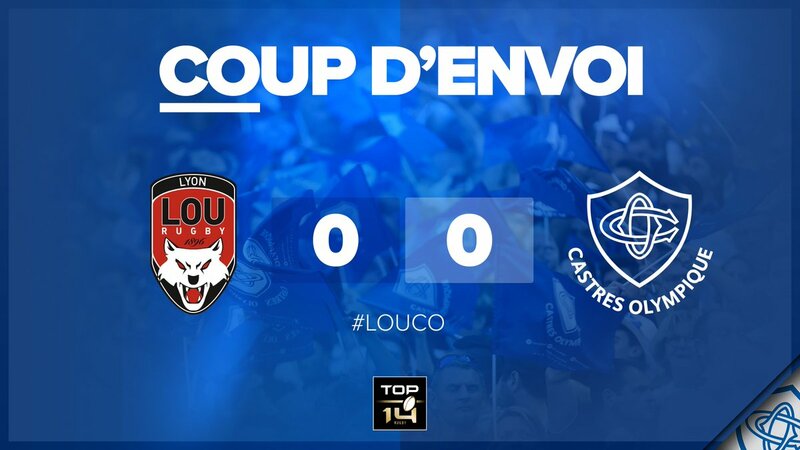 Castres decide to make a substitution, with Loic Jacquet being replaced. Lyon make a substitution with Hamza Kaabeche coming off. Lyon sub Dylan Cretin comes onto the field. 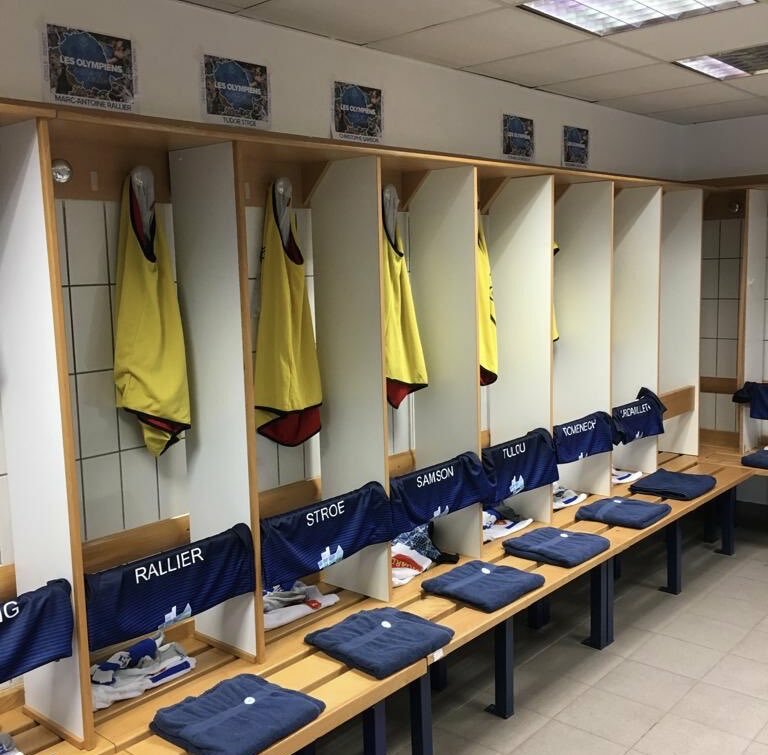 Julien Puricelli departs for Lyon. Marc-Antoine Rallier comes on for Castres. Kevin Firmin leaves the field. 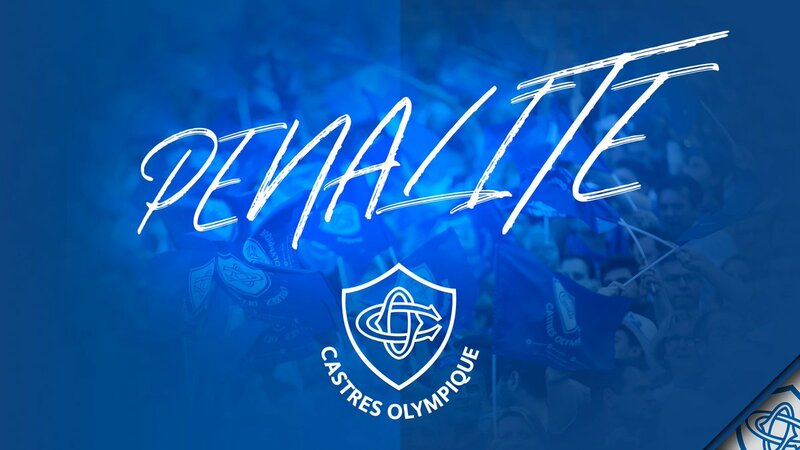 Castres have a penalty and Rory Kockott is having a shot at goal but he misses the target with that attempt. Francois van der Merwe comes on. 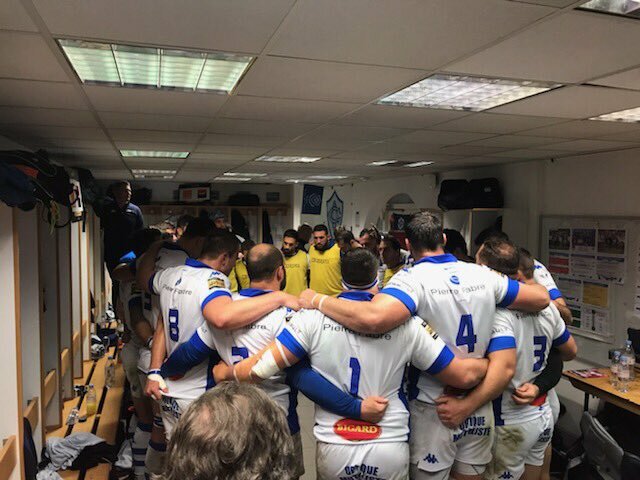 Castres decide to make a substitution, with Alex Tulou getting some game time. 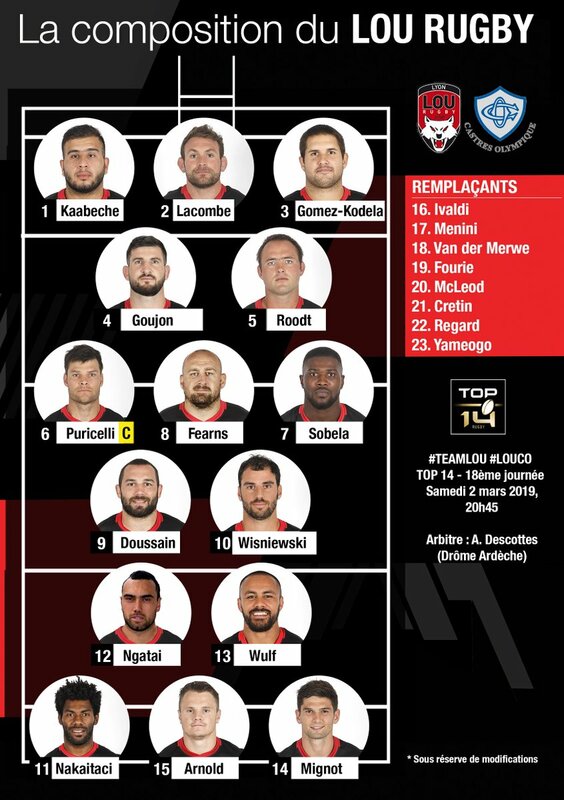 Castres decide to make a substitution, with Anthony Jelonch being replaced. 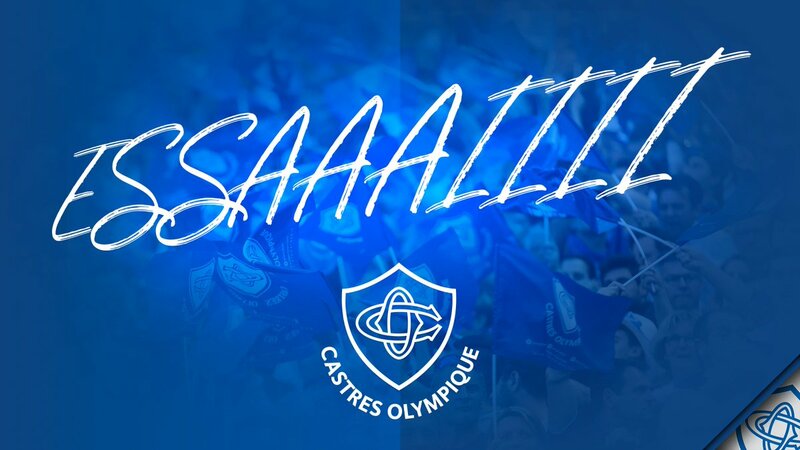 Castres make a substitution with Paea Fa'anunu coming on. Castres make a substitution with Daniel Kotze coming off. Castres sub Tudor Stroe comes onto the field. Antoine Tichit departs for Castres. Benjamin Urdapilleta comes on for Castres. Julien Dumora leaves the field. Jonathan Wisniewski adds the points for Lyon. Yann David (Castres) is shown a yellow card. Jonathan Wisniewski steps up to take the penalty goal but doesn't make it. Mathieu Babillot (Castres) is shown a yellow card. Rory Kockott makes no mistake with that penalty goal attempt. Penalty goal attempt from Jonathan Wisniewski has the distance but not the direction. Rory Kockott converts the try. Kevin Firmin scores a try for Castres. Rory Kockott has kicked a conversion. Taylor Paris scores a try for Castres. 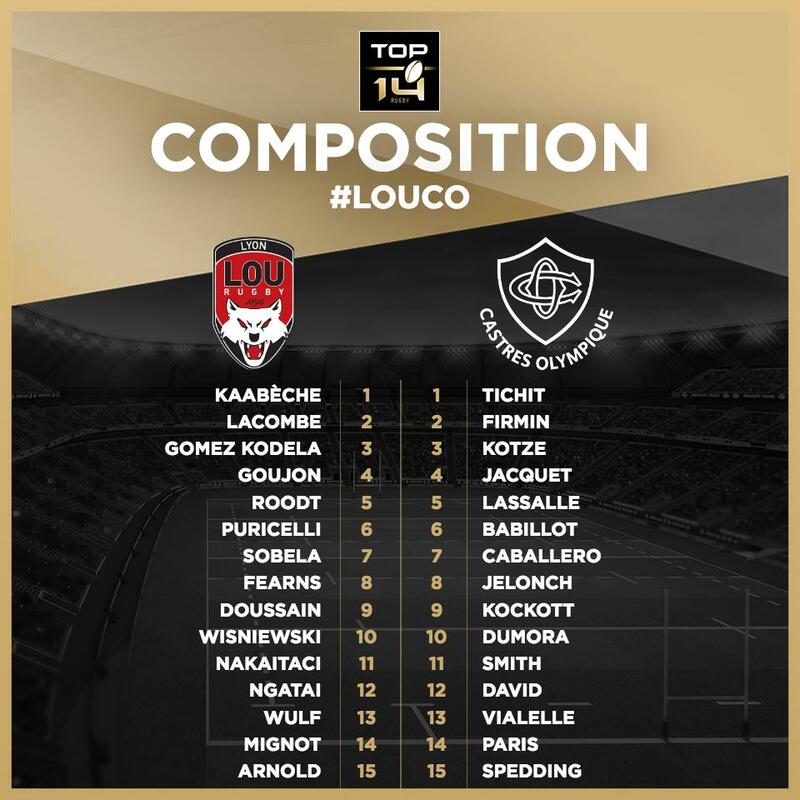 🔴⚫️ Pour son prochain match à domicile le LOU Rugby recevra le RCT au Matmut Stadium ! #REACTIONS. Jean-Marc Doussain a également répondu aux questions des journalistes après ce LOU/Castres (15-23). #REACTIONS Julien Puricelli n'a pas caché sa frustration après ce LOU/CO (15-23). Réaction en images.